Go to… Go to… Home Featured Listings - Open Houses Search for Homes - Advanced Search - Map Search - Homes for sale in Eagle Crest Resort OR - Condos for sale in Eagle Crest Resort WA - New Construction Eagle Crest Resort - Lots and Land Eagle Crest - Eagle Crest Propeties - Eagle Crest - Redmond - Bend - Sisters - Awbrey Butte - Brasada Ranch - Pronghorn - Single Family Homes for sale - Commercial Search Buyer/Seller Info - Mortgage Rates - Schools - Relocation - Weather Our Agents - About Us - My Blog - Testimonials Contact Us - Dream Home Finder - FREE Market Analysis - Real Estate News!!! Fabulous 2 Bedroom 2 1/2 Bath Townhome with Two Covered Decks Overlooking the 8th Fairway of the Ridge Course. This Pristine Home is Highly Upgraded with Hardwood Floors, New High End Carpet, Custom Kitchen Cabinets, New Refrigerator, New Washer & Dryer, Ceiling Fans, Cozy Fireplace and Much More! Enjoy All the Amenities at Eagle Crest Resort Including Golf, Tennis, Pools, Gyms, Hiking/Biking Trails and Miles of Deschutes River Fishing! About nine years ago a group of four real estate brokers with extensive experience came together to form Heartland Realty LLC. These four individuals had a dream of creating a company that was about outstanding customer service seeking the highest degrees of integrity and community leadership. Heartland quickly became the leader the group expected it to be. This attracted other brokers with many diverse career experiences from many different fields of endeavor. 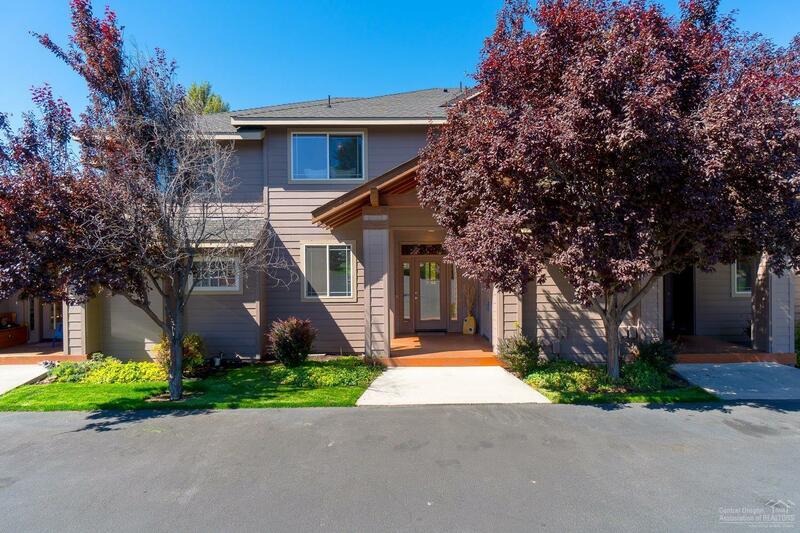 Heartland decided early to focus its efforts on the opportunities at Eagle Crest Resort and the surrounding Redmond, Oregon areas quickly taking the lead status in listings and sales at the Resort. They have remained the leader in sales among all the independent companies operating at the Resort year after year. When you come to Heartland wishing to list your home, or seeking to purchase your dream vacation home or permanent residence you can be assured that we at Heartland will understand your needs and be there for you throughout the entire process and for years to come. All realtors have the same forms and follow the same rules, but at Heartland you are so much more. Call us today and let us show you what we have proven to so many others. Home | Open Houses | Search for Homes | Advanced Search | Map Search | Commercial Search | Mortgage Rates | Buyer/Seller Info | About Us | Our Agents | My Blog | Contact Us | Documents | Real Estate News!!! This site is updated daily. Some properties which appear for sale on this website may subsequently have sold or may no longer be available. All information provided is deemed reliable but is not guaranteed and should be independently verified. Listing data is copyright 2019 Multiple Listing Service of Central Oregon, Bend, Oregon. All content displayed on this website is restricted to personal, non-commercial use, and only for ascertaining information regarding real property for sale. The consumer will not copy, retransmit nor redistribute any of the content from this website. The consumer is reminded that all listing content provided by automatic transmission by MLSCO is © MLS of Central Oregon (MLSCO]. Information last updated on 2019-04-18.